Talented worship leader and songwriter Laura Story brings a beautiful record to celebrate the Christmas season. 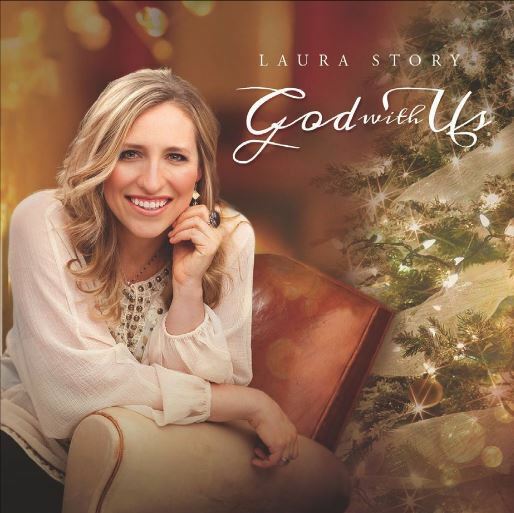 Her 4th studio album God With Us features reverent takes on classics such as "O Come All Ye Faithful," "Silent Night" and "Angels We Have Heard On High" along with some original tracks that are sure to become favourites for the Christmas season. God With Us by Laura Story was published by Authentic in October 2015 and is our 20347th best seller. The ISBN for God With Us is 696859309557. Be the first to review God With Us ! Got a question? No problem! Just click here to ask us about God With Us .